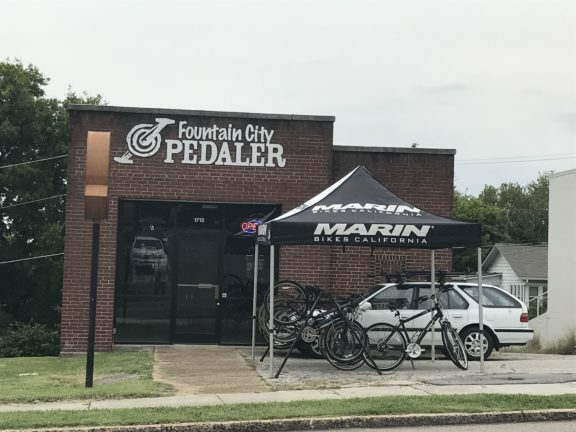 The Fountain City Pedaler bike shop is now located at 1715 North Central St. Knoxville, TN 37917. We moved! Our new location is much roomier and we are excited to show it to you! We specialize in bike repair! New and Used Bikes! Accessories!